A brand new book from Steve Randisi, author and lifelong follower of Merv’s shows and work, has just been released. 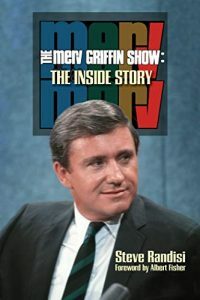 The Merv Griffin Show: The Inside Story covers the show’s extensive history, features vivid recaps of several “lost” episodes, and shares many fascinating stories from Merv’s life as a singing star and success as a media mogul. Steve met Merv on several occasions and was a presenter at a 1985 telethon hosted by Merv. The book, published by BearManor Media, is available on Amazon and other online retailers. We think it makes a great gift, especially fans of the show! Steve Randisi is a longtime freelance writer who has contributed articles and celebrity interviews to such diverse publications as Filmfax, Outré, Classic Images, Films of the Golden Age, Scarlet Street, Remember, Autograph Collector, Cadence Magazine, and others. In addition to his own publications, Steve has made contributions to numerous books by other authors pertaining to veteran movie and TV performers. In 2014, Steve penned the liner notes for the 12-disc anthology DVD release, The Merv Griffin Show, 1962-1986. This project served as the inspiration for his comprehensive new book. You can read more about it and order a copy here. Who doesn’t have great memories of watching John Travolta and Olivia Newton John together in the classic movie Grease? Revisit those summer feelings with Merv’s charming 1981 interview with John and Olivia, as they sit down together and talk about Grease, the price of fame and their relationship. Hear the adorable story about when John and Olivia first met, and find out what Olivia asked for before she agreed to do the film. 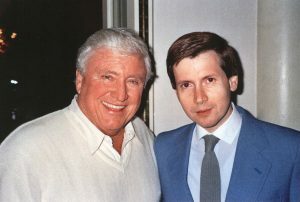 Merv Griffin had over 5000 guests appear on his show from 1963-1986. Join us on our YouTube channel a vast collection of great clips. 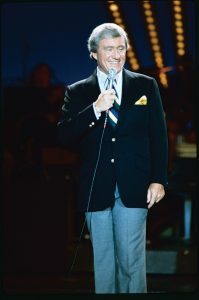 From 1963 through 1986, over 5000 guests appeared on The Merv Griffin Show. So many of them were beloved talented performers in comedy, and a great number of these appearances have now turned into treasures to be shared and enjoyed. Many of the most famous comedians who appeared on the show were new at the time, and the show was a perfect platform to share their talent. Here on the blog, we regularly feature some of the most memorable guests who appeared on the show. In this post, we feature a 1965 early stand-up performance by George Carlin (he was a regular on the show in the mid-1960’s), Penn & Teller in an early showing of their fun blend of magic and comedy, and a 1965 performance by the legendary Phyllis Diller, who proves why she was known as the Queen of Stand-Up Comedy in her day. We encourage you to share and enjoy these classic appearances, and leave comments to tell us what you think. 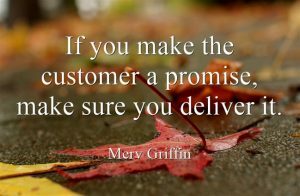 March is Women’s History Month, and we couldn’t think of a better way to honor it then to celebrate some of the inspiring women Merv had the privilege of interviewing over the years. Below are three classic, fascinating interviews with comedy icon Lucille Ball, Nobel and Pulitzer Prize winning novelist Pearl S. Buck, and legendary actress Sophia Loren (who talks about turning 50). For more interviews with fantastic women, see our post from last March featuring trailblazers Maya Angelou, Arianna Huffington and Rosa Parks. And, be sure to subscribe to our official YouTube channel for endless clips, interviews, and classic performances from some of your favorite all-time comedians and musical acts. 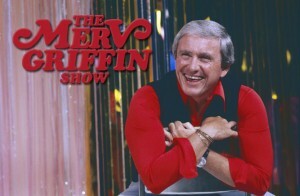 From 1963 to 1986, Merv Griffin had over 5,000 fascinating guests appear on his show. Isn’t that incredible when you think about it? So much was shared on the show. Not just actors promoting movies or musical performers showcasing their talents, but also some of the most highly regarded public figures in U.S. history. Activists, artists, political figures, and many others shared stories and wisdom with Merv over the years, and we have many of these interviews showcased for everyone to enjoy over on your YouTube channel (you can subscribe here). We’ve also got an amazing box 12-DVD set featuring a special collection of the greatest episodes of The Merv Griffin Show with over 200 of the best interviews (find it here). Below are just three examples of the inspiring, wisdom-packed interviews (we consider them all treasures). They’re great motivation and food for thought. For more great interviews, be sure to check out all the wonderful music, talk, and comedy we’ve got for you on our YouTube channel. Watch and enjoy!